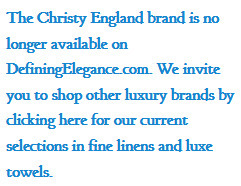 Christy England Haruki Bedding - Duvet & Shams - Swatches may be available. 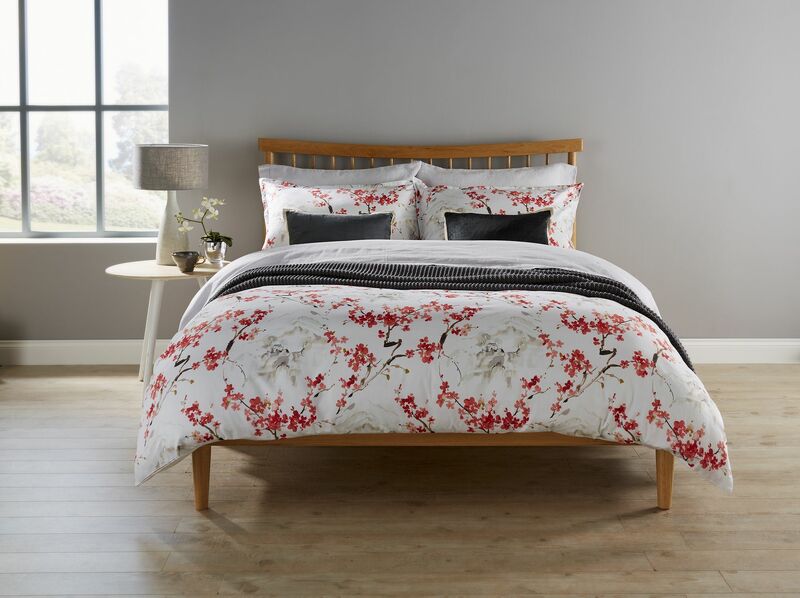 This contemporary oriental floral looks incredibly fresh. On a clean white background, featuring Japanese blossom and mountain scenery it will transport you to calmer, more tranquil place. Face: 200 Thread Count 100% cotton sateen, digitally printed. Reverse: 200 Thread Count 100% cotton sateen.